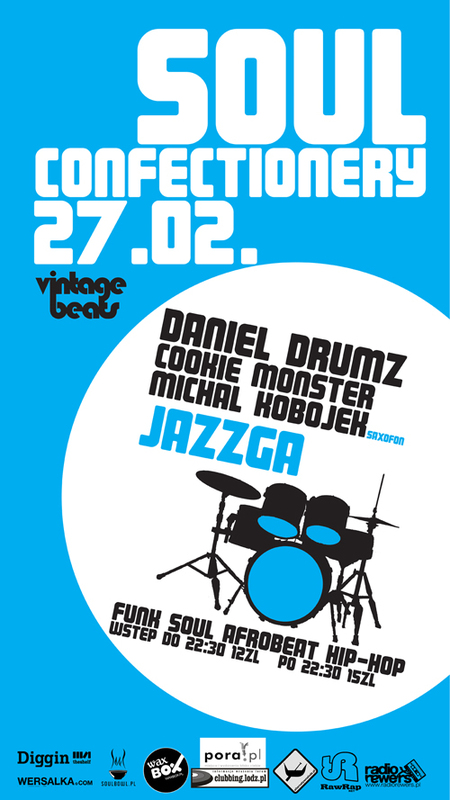 On the last friday of february the funky delicacies will be served for you by Daniel Drumz from Krakow and Michał Kobojek from Łódź. Daniel some time ago was taking part in scratching competitins showing his high skills (1st prize in Vestax Battle 2003 eliminations, 2nd prize in ITF Poland 2005 – beat juggling). Nowadays he is focused more on playing parties than scratching battles. In his sets he combines Funk, Old School Hip hop, afrobeat, jazz, soul, neo soul and everything what is connected to these genres. Daniel was supporting De La Soul, Michał Urbaniak & Urbanator, Rahzel, Leszek Możdżer, Kero One, Jay-Z, The Freestylers, Tiger Style, Dilated Peoples, Ugly Duckling, Shaggy, El Da Sensei and a lot of other artists. He was also performing as Grammatik band concert dj, and now is forming the Mako Boko band together with Mr.Krime and Jim Dunloop. Second of our guests – Michał Kobojek is an saxophone player. Cooperated with Krzysztof Scieranski, Michał Urbaniak and Urszula Dudziak. 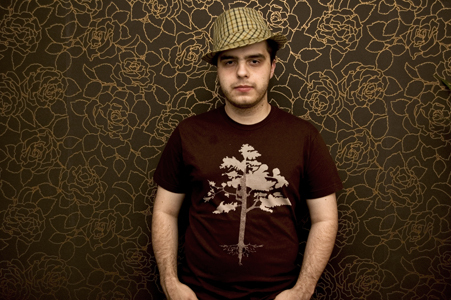 In 2000 he got the title, and become The Best Jazz Musician from Łódź City. 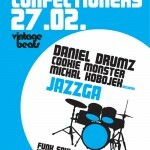 Both of them will be of course supported by the host of Soul Confectionery nights – Cookie Monster.